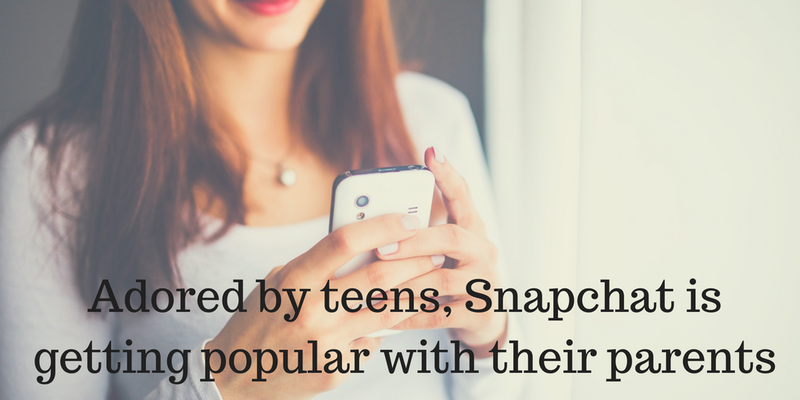 Adored by teens, Snapchat is getting popular with their parents. Parents are downloading Snapchat more and more. Most parents love Snapchat for it’s content. Learn about the features that appeal to different generations and more in this article.